all the wonders that life offers us. 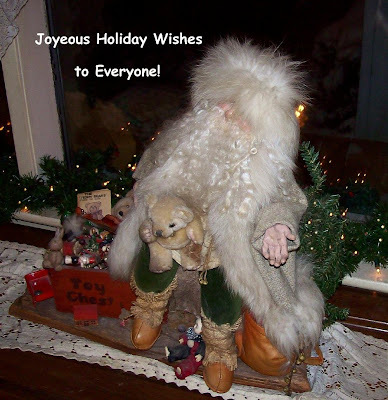 Sue, Happy Holidays and many more! I hope you had some time off from these busy days here of late! Be well my friend... see you in the forum!